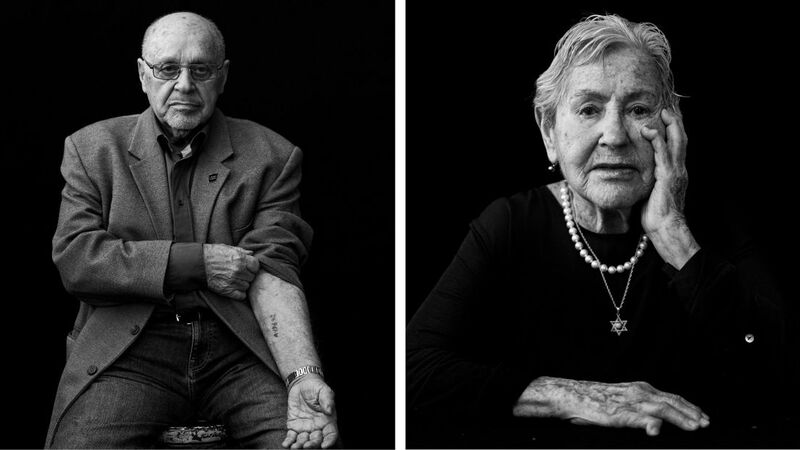 'The timing for this exhibition couldn’t be more appropriate,' in light of the rise of the far right, says Mikael Jansson, who photographed 97 Holocaust survivors who live in Sweden. STOCKHOLM — An extraordinary exhibition opened last week in this city’s municipal cultural center. A show of works by Swedish fashion photographer Mikael Jansson, who has been featured for many years in the most prestigious magazines and campaigns of leading fashion houses. This time, however, Jansson’s images are not of supermodels such as Kaia Gerber and Naomi Campbell or celebrities, such as Victoria and David Beckham or Solange Knowles. 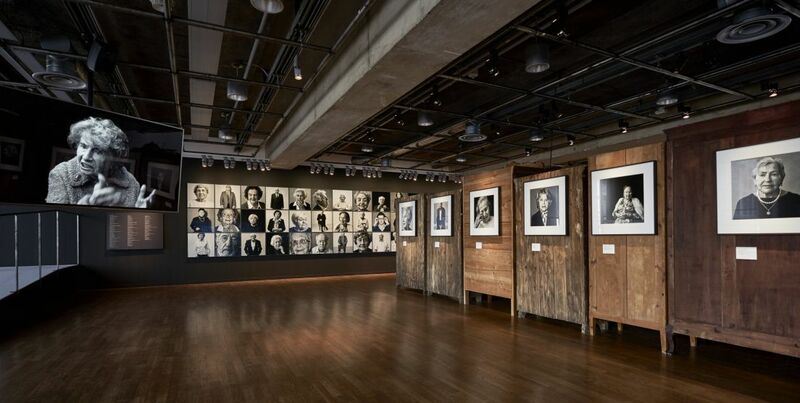 Instead, the large hall on the fifth floor of the modernist the Kulturhuset Stadsteatern in the heart of Stockholm displays portraits of 97 Holocaust survivors living in Sweden. Alongside the portraits you can see and hear testimony projected on screens; other survivors’ voices emerging from antique furniture in the center of the hall. Moroccan-Dutch model Imaan Hammam for Vogue Paris, shot by Mikael Jansson. Some of Sweden’s Holocaust survivors arrived as refugees during World War II, while others came after the war ended. Sweden, a neutral power, played an ambivalent role in the war. On one hand, it sold iron to Germany, which was essential to its military industries, it maintained relations with the Nazi regime and allowed German troops to pass through Sweden on their way from German-occupied Norway to occupied Finland. On the other hand, Sweden aided the Danish and Norwegian undergrounds and saved thousands of Jews with its generous refugee absorption policy and diplomatic efforts in the 1940s, the best-known of which were the actions of Folke Bernadotte and Raoul Wallenberg. As part of Sweden’s humanitarian efforts, nearly all of Denmark’s Jews, half the Jews of Norway, and many other Jewish refugees from camps in Europe found shelter in Sweden. After the war, many of these refugees remained in Sweden and became part of the Jewish community there. 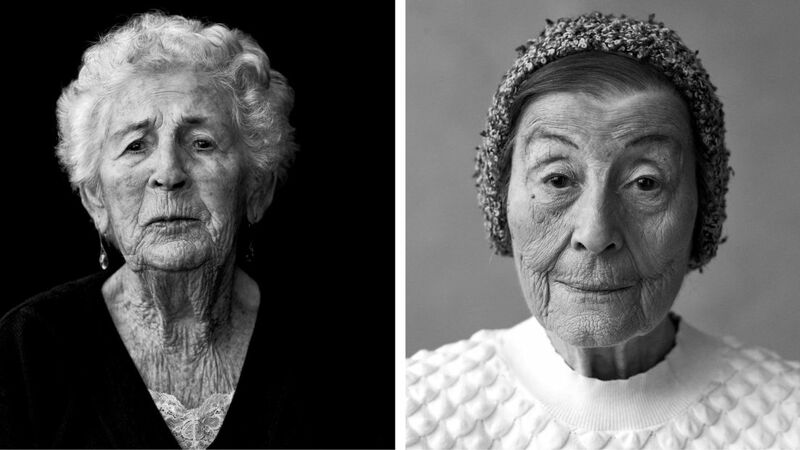 The ones who are still alive are now in their 80s and 90s. Vogue Paris July 2018 cover with supermodel Edie Campbell, shot by Mikael Jansson. 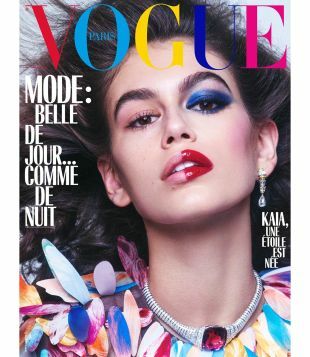 A Vogue Paris cover featuring American model Kaia Gerber, shot by Mikael Jansson. Jansson, now 60, began his career as a teenager in the 1970s in Stockholm, when he photographed rock acts appearing there. These included David Bowie, Blondie and The Clash. During the 1980s, he worked for photographer Richard Avedon in New York, and in the following decade, he began acquiring his own reputation when his works were published in such leading fashion magazines as Harper’s Bazaar, Vogue and W. He photographed campaigns for such brands as Hugo Boss, Gucci, Armani, Calvin Klein and many others, and shot celebrities like Robert Redford, Kate Blanchett and Iggy Pop. 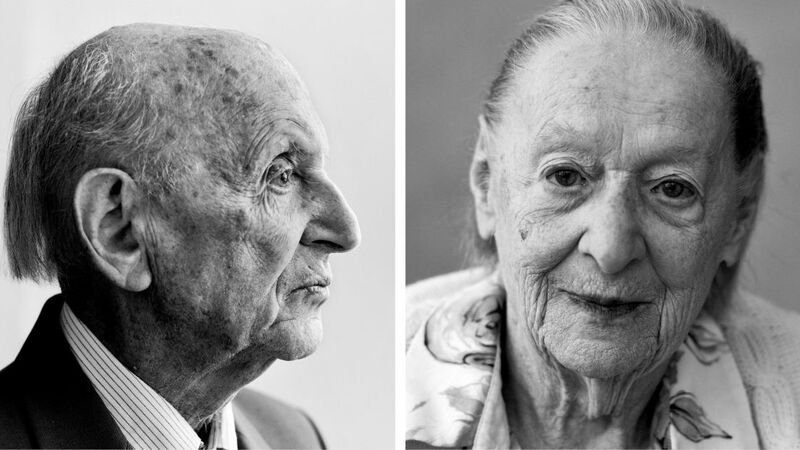 Some of the portraits show only faces, the subjects looking straight at the camera and the details on their faces exposed and clear: wrinkles, stubble, spots and moist eyes. In other pictures, the subjects appear with their upper body or seated in a chair. Some of them wear a Magen David (Star of David) pendant around their necks, one subject is seen holding a yellow Star of David patch, while others point to the numbers tattooed on their arms. What is common to all the pictures is the genuine quality of the expressions: One can find the full range of human diversity: There are serious expressions and piercing looks alongside expressions of sad acceptance and deep looks that seem to be hiding secrets. Here and there, even a smile can be found. 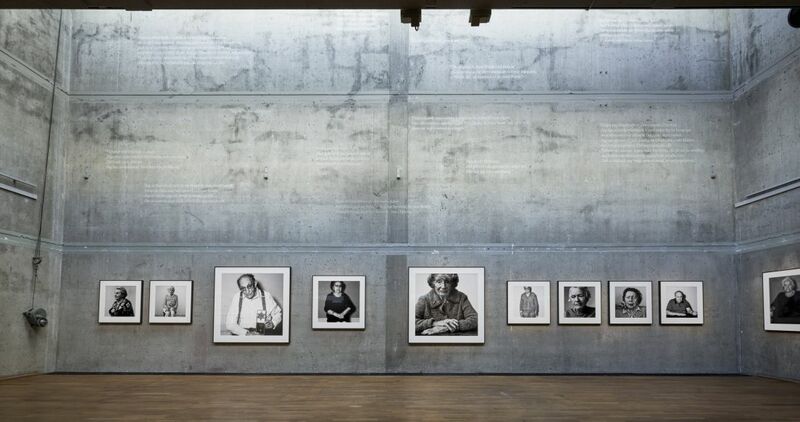 In this sense, Jansson’s photographs contain exactly what the Nazis wanted to eradicate – the personal statement that expresses the infinite value of every person through the total uniqueness of their feelings, thoughts and internal worlds. After all, this is the beauty of the human face. Regardless of age, origin, gender or race, our faces express our humanity, they tell our story and even though they have a universal dimension, no two of them are identical. קודם רשומה קודמת: צלם האופנה שתיעד ניצולי שואה בשוודיה: "המצלמה רעדה בידיי"